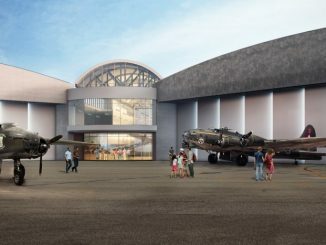 Richardson, a retired U.S. Air Force Colonel, will be instrumental in furthering the Museum’s mission of preserving and honoring the history of Texas aviation while inspiring the nation’s youth. 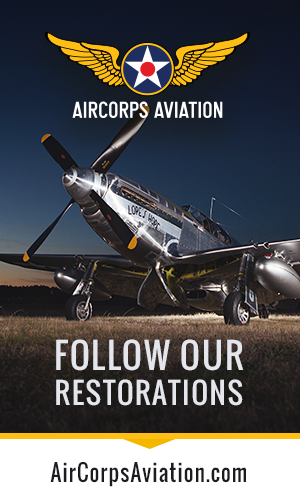 Col. Richardson will be responsible for the daily operations of the museum including facilities, curatorial, flight operations and education. Col. Richardson has led combat missions in both the Combat and Mobility Air Forces in support of operations in Southwest Asia. He commanded the 85th Flying Training Squadron, Laughlin AFB, Texas and served as the Director of Operations of the 15th Airlift Squadron, Charleston AFB, S. C. His staff tours include service as an F-22A Program Element Monitor at Headquarters Air Force, and as the Undergraduate Flying Training Division Chief at Headquarters AETC. Prior to founding CCRich Consulting, Inc. in Las Vegas, where he applied his Air Force operational leadership experience to advise businesses on strategies for operational success, Richardson served as the Inspector General, Headquarters Air Education and Training Command before retiring in 2014 with 27 years of military service. 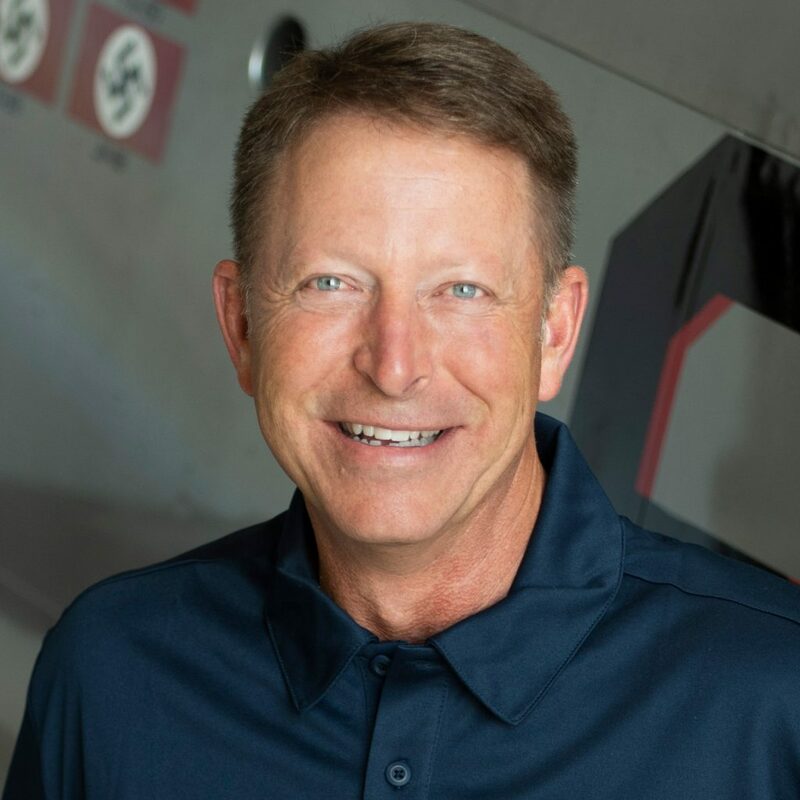 He is a command pilot with more than 3,600 flight hours in the F-15, F-16, C-17, T-6 and T-38C aircraft, receiving honors including two Legion of Merit medals, six Meritorious Service medals, two Air Medals and five Air Force Commendation medals. Richardson is a graduate of Pasadena High School. His wife, Sheila and their four children now call Houston home.